Egyptian throne was given to Cleopatra when she was only 18 years old and his brother named Ptolemy XIII when he was only 10. Julius Caesar was the man who helped Cleopatra to restore the Egyptian throne as a queen. The battle was easy because Julius Caesar was helped by the Romans. Ptolemy Caesar is the son of Cleopatra. The Egyptian people called him as Caesarion. Keeping the Egyptian throne in her pocket is not easy to do. The adviser of her bother forced Cleopatra to leave Egypt. She went to Syria where she collected power. Then she came back to Egypt and claimed that the throne was hers. Triumvirate includes Octavian, Mark Anthony and Lepidus. They got a help from Cleopatra to chase Brutus and Cassius. Both were the assassins of Caesar. Mark Antony played an important role to make a plan in the battle of Phillippi. He called Cleopatra to come to the Cicilian city of Tarsus. They won in the battle. When Cleopatra met Mark Anthony, she dressed look like Isis. It was derived from the Greek goddess whom many people linked with her beauty. He went with Cleopatra to Egypt and left his three kids and wife Fulvia in Rome. While Mark Antony came back to Rome, she delivered twins. The name of the twins was Alexander Helios and Cleopatra Selene. 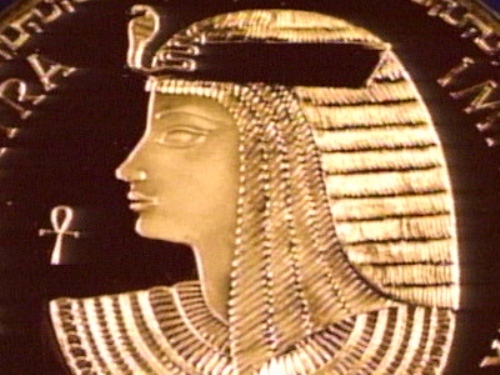 Cleopatra wanted to rule Egypt. He got a help form Mark Anthony. She made him promised to protect the crown of Cleopatra as a queen in the country. He also promised to Cleo to save the family in exile. Even though Mark Anthony is not faithful to her when he married Octavia or Octavian’s half-sister, she was on his side all of the time. The death of Mark Anthony was indicated because of miscommunication. He took suicide by using his sword when he was informed that Cleopatra was dead. Hearing the death of Mark Antony, Cleopatra also killed herself. 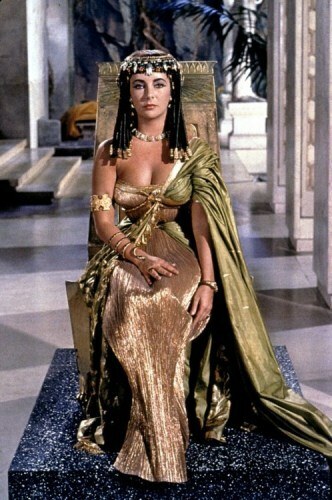 Many people believed that Cleopatra is the most beautiful woman in the world. 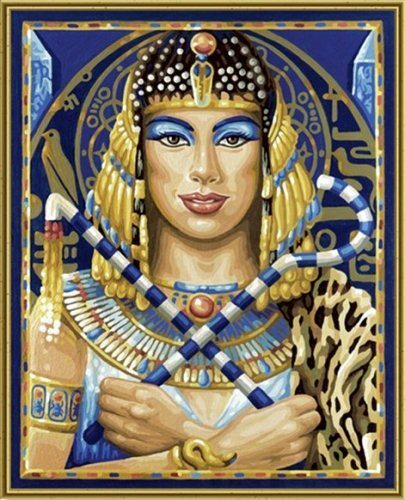 However, many experts stated that Cleopatra is not as beautiful as the scholars and writers think. This woman had a masculine looking body. 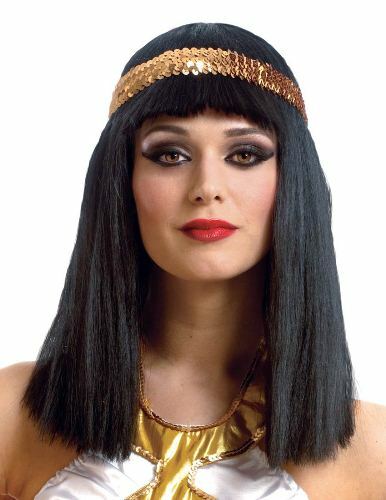 Are you satisfied when reading facts about Cleopatra?